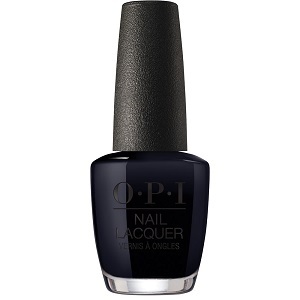 OPI Nail Polish, Holidazed Over You, HRJ04, .50 fl. oz. Jet black creme nail color.